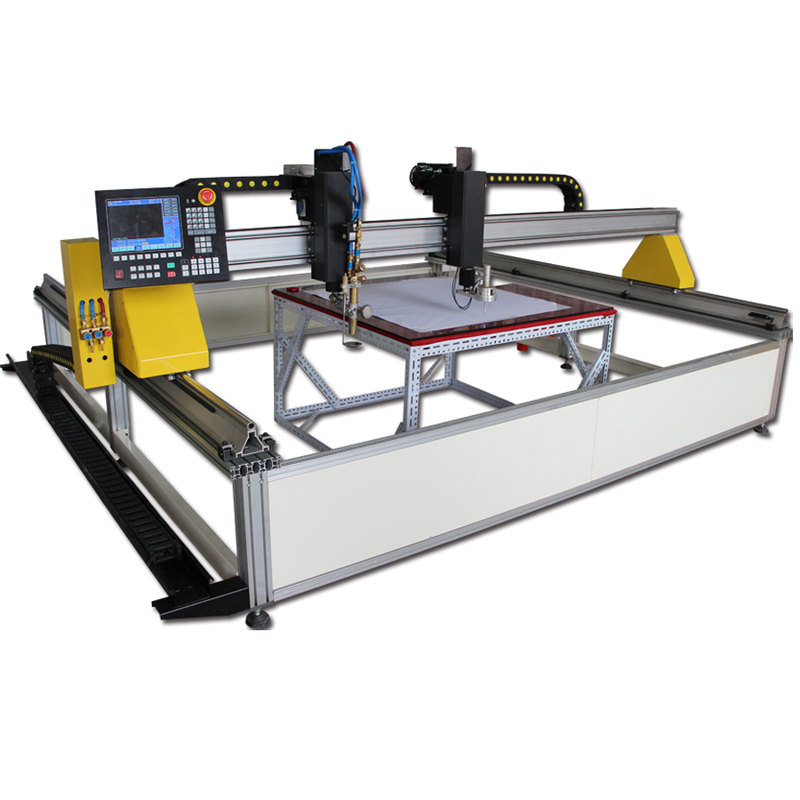 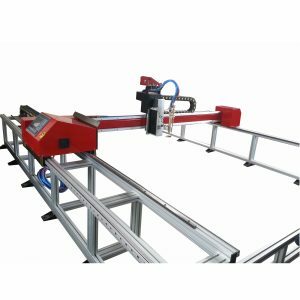 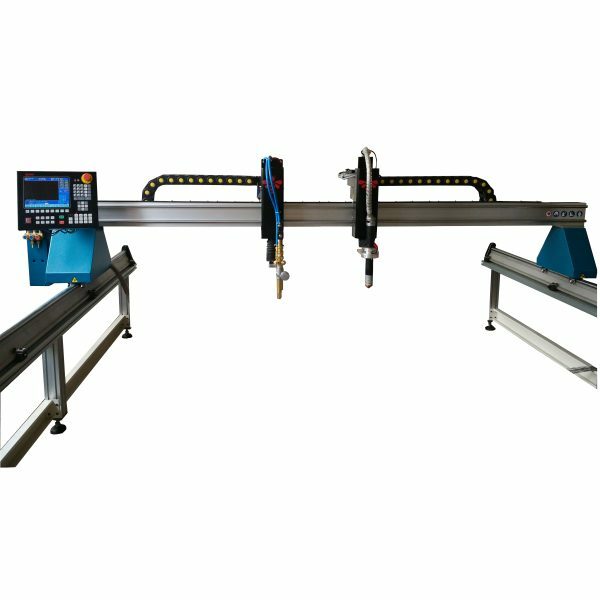 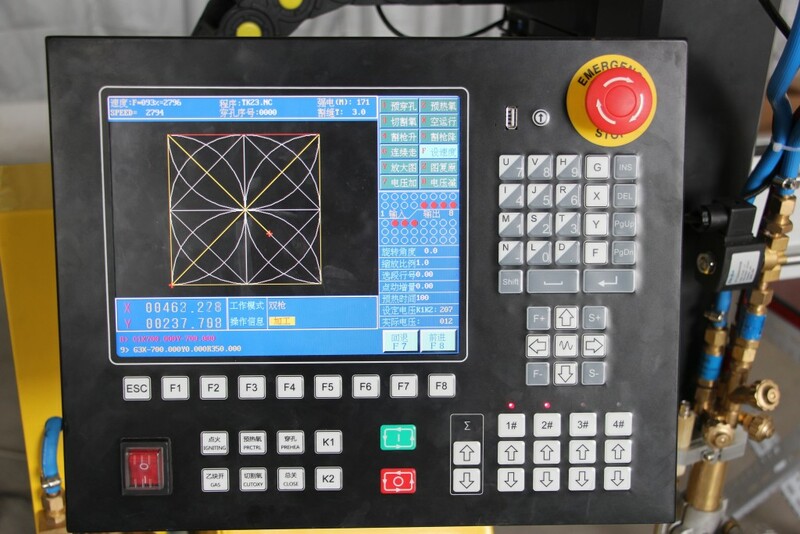 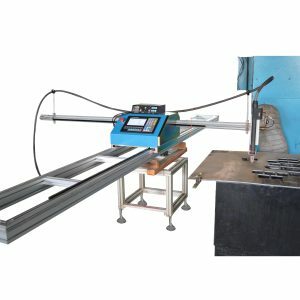 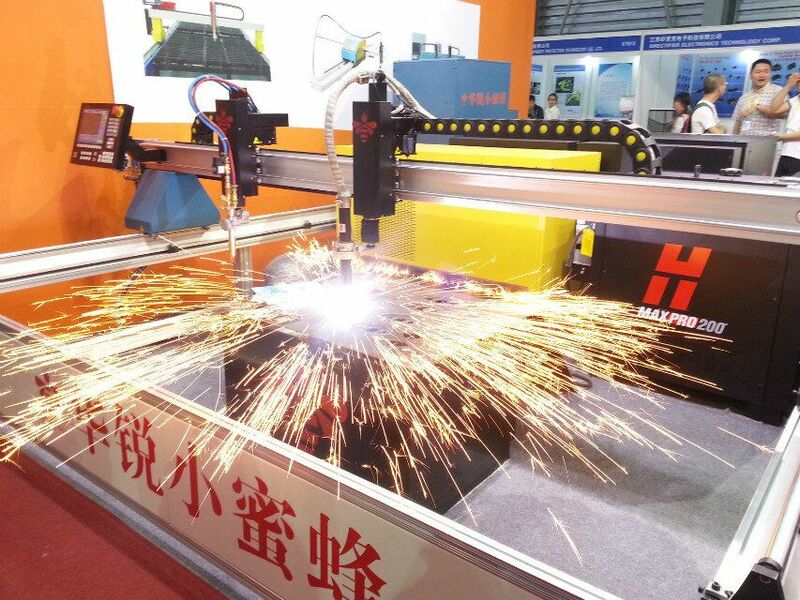 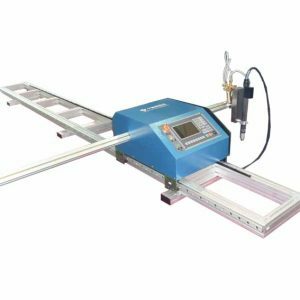 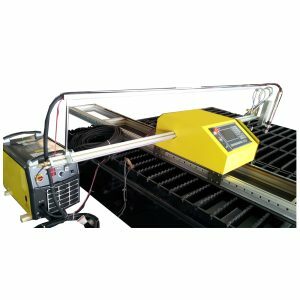 Application: Industry portable gantry type CNC plasma cutting machine is a automatic and high efficiency cutting equipment. 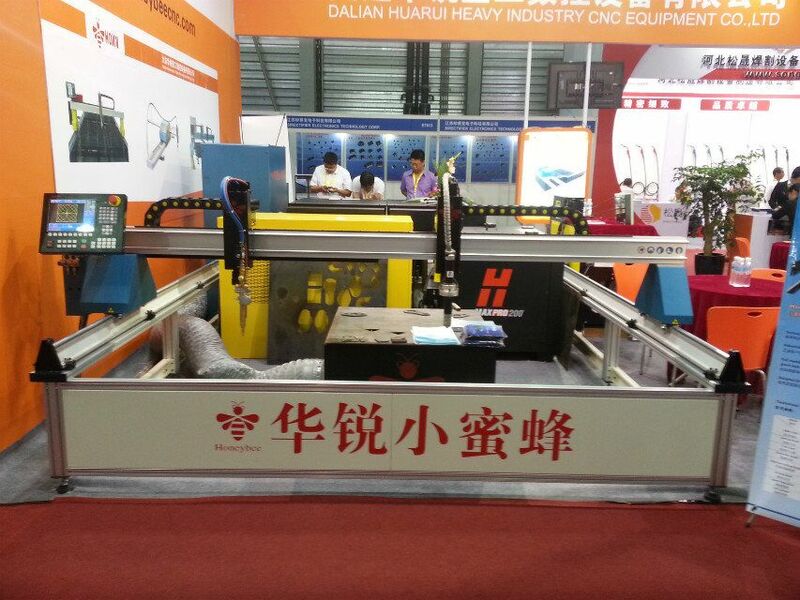 It is widely used in all kinds of carbon materials,stainless steel and nonferrous metal sheet and thick metal plate. 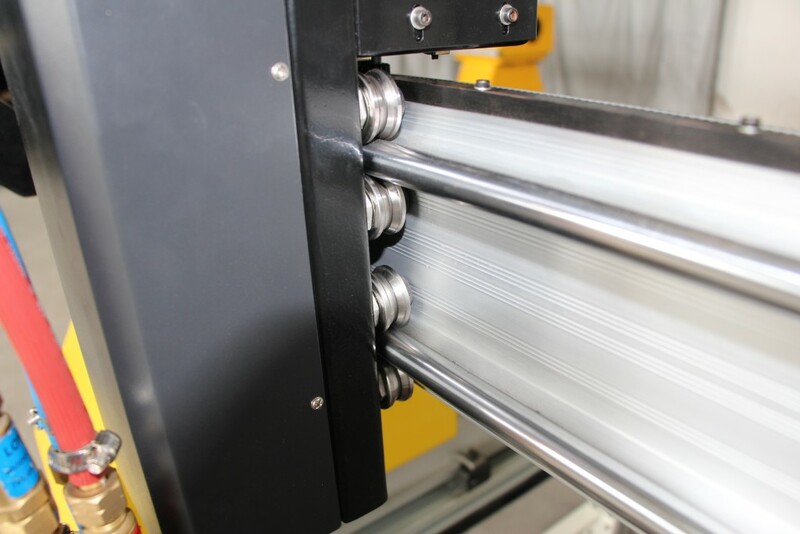 light, good heat radiation and strong anti-interference ability. 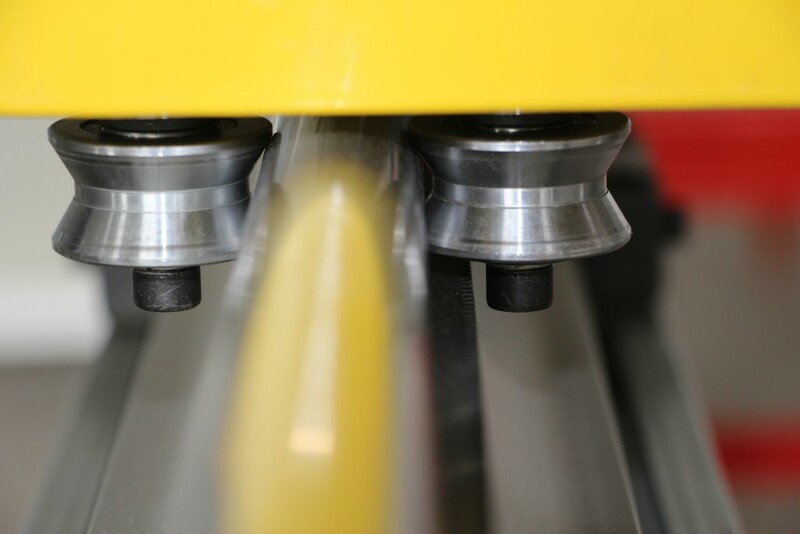 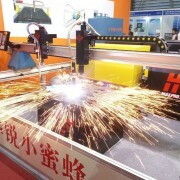 Adopted DC hybrid servo system, suitable for high speed plasma cutting.